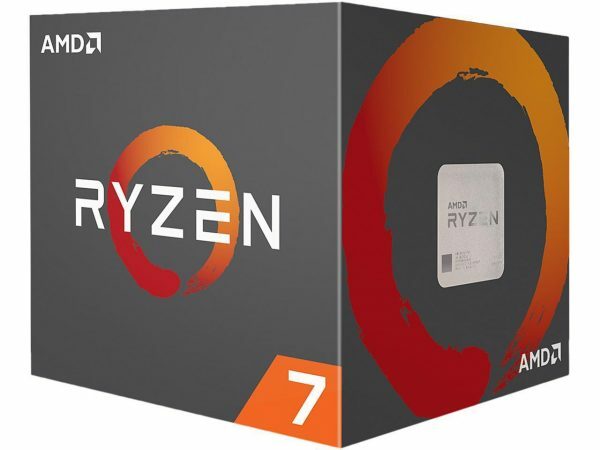 Those of you looking to upgrade your PC as we approach one of the busiest starts to the gaming calendar we’ve seen for some time might want to take a look at this AMD Ryzen 7 CPU deal. Yep, there’s a good chance you’re going to want a bit of extra power to get you through the flurry of games this February, so for a CPU bump, you can get the 3.2 GHz AMD Ryzen 7 2700 for $230 today at NewEgg. That should more than competently handle the likes of Far Cry: New Dawn, Metro: Exodus and Anthem. As an added bonus, you also get a copy of The Division 2 thrown in for free so that’ll be ready and waiting for you when launch day rolls around on March 15. In fact, you shouldn’t have to wait too long to try it out as one of the game’s developers let slip that an open beta is on the way for the game soon. It follows last weekend’s fairly robust Closed Beta, which allowed players to try out a couple of main missions, a handful of side missions, the tense Dark Zone and a late game activity, amongst many other features.